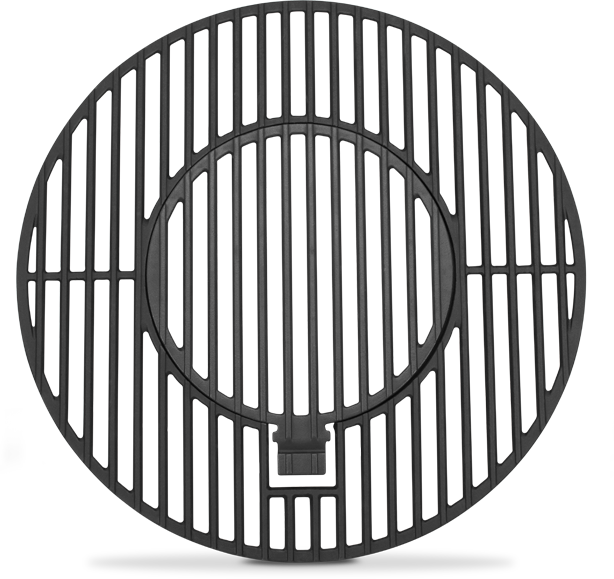 STŌK® introduces a Universal Replacement Grill Grate (with included STŌK® Cast-Iron Grill Grate Insert). 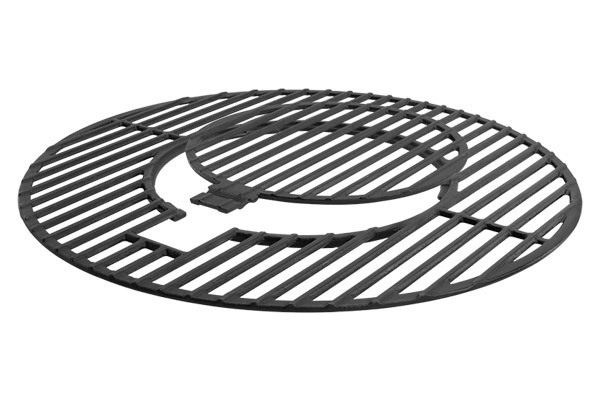 The Universal Replacement Grill Grate fits most popular 22.5" kettle grills, including Weber and Masterbuilt. 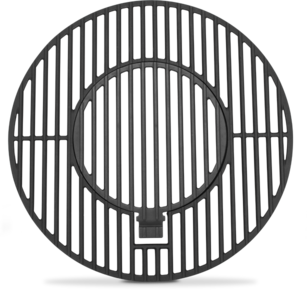 The Universal Replacement Grill Grate is porcelain-coated, cast-iron for optimum cooking and added durability. 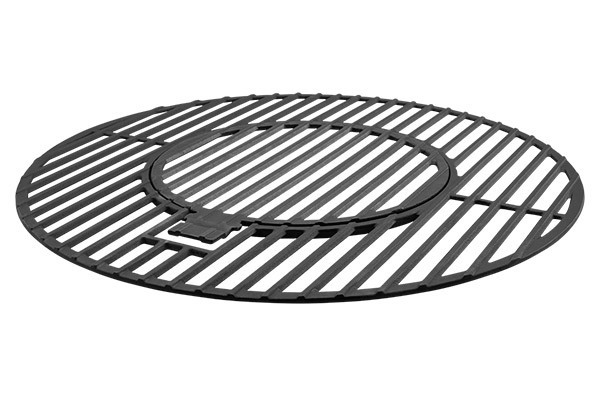 This replacement grate allows you to use the STŌK® insert system on your 22.5" kettle grill; it also fits the STŌK® TOWER™ Charcoal Grill and the STŌK® ISLAND™ Gas Grill. STŌK®, Ignite Your Imagination.